Celebrate the gift of family in this cheerful middle grade book series that captures the magic of the holidays. When Chloe's dad announces that they'll be spending the weekend leading up to Christmas in a snowy lodge with his new girlfriend and her daughter, Sandy, Chloe could not be more excited! She's determined to be best friends with her could-be sister, even though her dad keeps warning her that Sandy might not be happy about their trip. 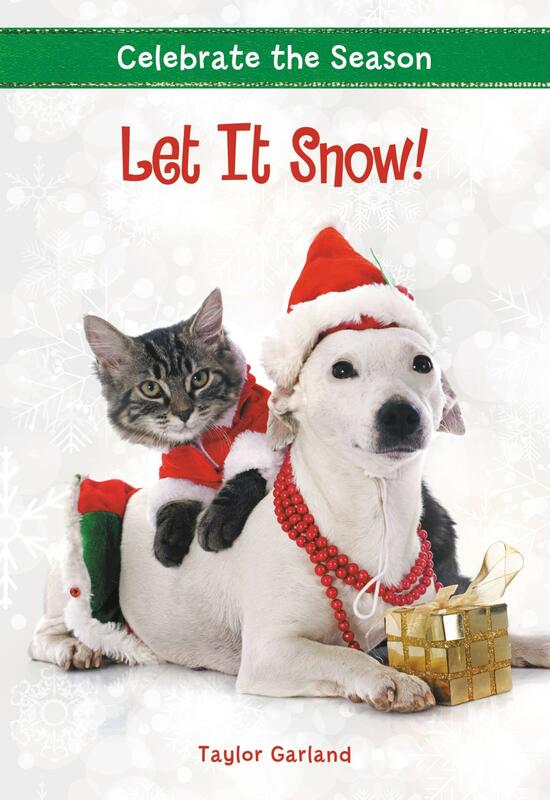 As Chloe's dog and Sandy's cat begin to fight, it's clear that this won't be the happiest holiday for anyone. And with an incoming blizzard threatening to snow them in, the girls, their parents, and their pets will need to find a way to get along in time to save Christmas!